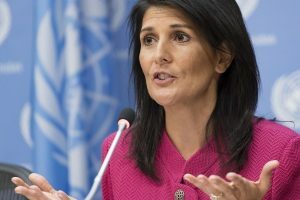 Continue reading "Nikki Haley quits"
White House press secretary Sarah Sanders tweeted that President Trump and Ambassador Haley will meet in the Oval Office Tuesday morning. 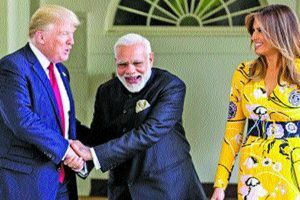 Sushma Swaraj and members of the Indian mission began the day by paying respects to the Indian flag at the UN before her scheduled participation in the High-Level Event on Counter-Narcotics. 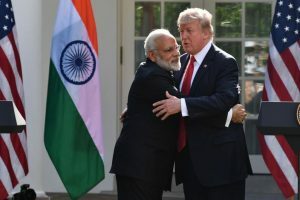 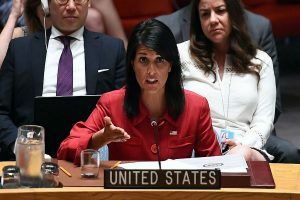 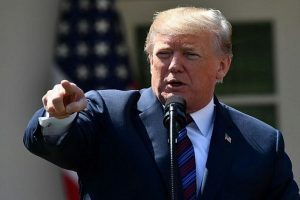 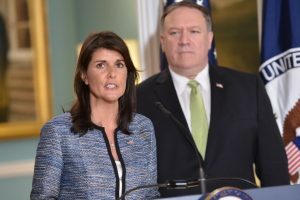 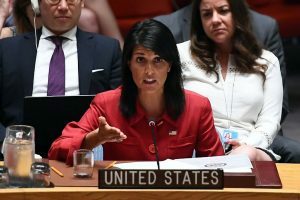 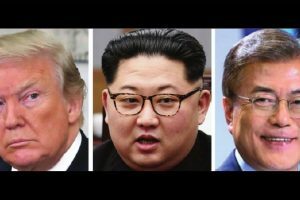 Continue reading "Some tough messages from Haley"
Haley said cooperation between India and the US was essential to foster peace in the Indo-Pacific region. 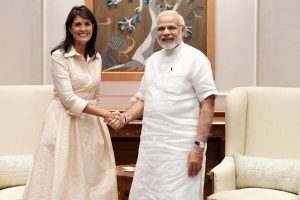 Continue reading "Nikki Haley visits temple, mosque, gurdwara and church in Delhi"
Haley, who is on a three-day visit to India to meet senior Indian officials, visited the tomb of Mughal emperor Humayun here, accompanied by US ambassador to India Kenneth Juster. 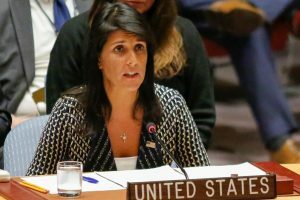 Haley is on a three-day visit to India to discuss strategic ties and global developments. 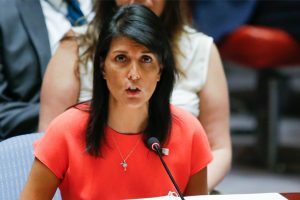 Continue reading "India visit aimed at solidifying partnership: Nikki Haley"
Haley, the first American of Indian descent to hold a cabinet-level position in the US, begins a three-day visit to India on Tuesday.